On September, 2015, Apple launched Apple iPhone 6s (64GB). The Cost of this phone is Rs. 60000. This Phone is powered by Apple A9 processor. Apple iPhone 6s (64GB) has 2 GB RAM with 64 GB Internal Memory. This phone comes with 4G & 3G connectivity. Apple iPhone 6s (64GB) runs on iOS 9. It has 12 MP Rear Camera with Dual LED flash and 5 MP Front Camera without flash. ✓ The highlights of this model are 7.1 mm Thickness and 143 g Weight which are great in this price range. Apple iPhone SE 2 is new upcoming model from Apple. This mobile might come at a price of Rs. 29990. The processor in this phone is Apple A10 Fusion. Apple iPhone SE 2 has 2 GB RAM with 32 GB Internal Memory. This mobile comes with 4G & 3G connectivity. Apple iPhone SE 2 runs on iOS 10. This mobile has 12 MP Rear Camera with LED flash and 1.2 MP Front Camera without flash. 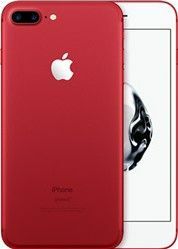 Apple released its Apple iPhone XR on September 12, 2018. This phone comes at a price of Rs. 59900. The processor in this model is Apple A12 Bionic and this phone has 3 GB RAM with 64 GB Internal Memory. This phone comes with 4G & 3G connectivity. This model runs on iOS 12. It has 12 MP Rear Camera with flash and 7 MP Front Camera without flash. The Apple iPhone XI is going to be launched on June, 2019 (Expected). This phone might come at a price of Rs. 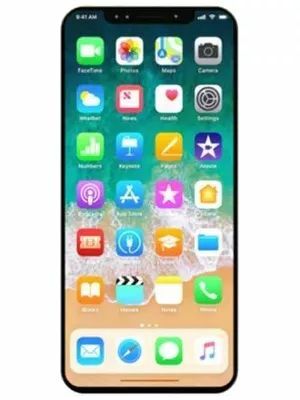 99990. . Apple iPhone XI has 4 GB RAM with 64 GB Internal Memory. Apple iPhone XI comes with 4G & 3G connectivity. This model runs on iOS v12.0. This model has 12 MP Quad Rear Camera with LED flash and 10 MP Front Camera with Retina flash. 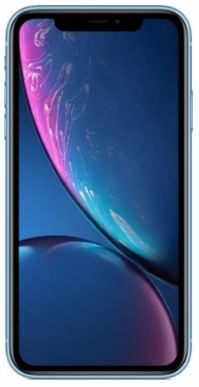 The Apple iPhone X from Apple was launched on September, 2017. The Cost of this phone is Rs. 73999. It is powered by Apple A11 Bionic processor. Apple iPhone X has 3 GB RAM with 64 GB Internal Memory. This phone comes with 4G & 3G connectivity. Apple iPhone X runs on iOS v11.1.1. It has 12 MP + 12 MP Dual Rear Camera with flash along with 7 MP Front Camera without flash. ✓ The highlight of this phone is 7.7 mm Thickness which is great in this price range. The Apple iPhone 7 from Apple was launched on September, 2016. Price of this mobile is Rs. 38999. The processor in this model is Apple A10 Fusion and it has 2 GB RAM with 32 GB Internal Memory. This mobile comes with 4G & 3G connectivity. This model runs on iOS 10.0.1. This phone has 12 MP Rear Camera with flash along with 7 MP Front Camera without flash. On March, 2016, Apple launched Apple iPhone SE (32GB). Price of this phone is Rs. 25999. The processor in it is Apple A9 and this model has 2 GB RAM with 32 GB Internal Memory. This mobile comes with 4G & 3G connectivity. This mobile runs on iOS 9.3.2. This phone has 12 MP Rear Camera with Dual LED flash and 1.2 MP Front Camera without flash. ✓ The highlight of this model is 113 g Weight which is great in this price range. On September, 2016, Apple launched Apple iPhone 7 Plus. Price of this mobile is Rs. 49898. 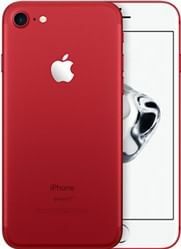 This Phone is powered by Apple A10 Fusion processor and this phone has 3 GB RAM with 32 GB Internal Memory. Apple iPhone 7 Plus comes with 4G & 3G connectivity. This mobile runs on iOS 10.0.1. This mobile has 12 MP + 12 MP Dual Rear Camera with flash and 7 MP Front Camera without flash. Apple released its Apple iPhone 6 (32GB) on September, 2014. Price of this model is Rs. 26900. 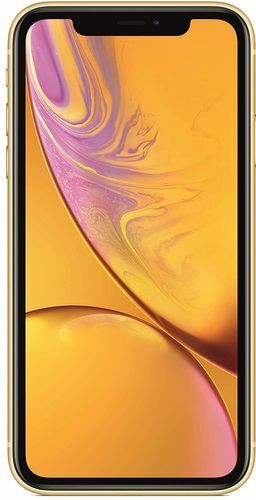 This Phone is powered by Apple A8 processor and this phone has 1 GB RAM with 32 GB Internal Memory. This mobile comes with 4G & 3G connectivity. This phone runs on iOS 8. This model has 8 MP Rear Camera with Dual LED flash and 1.2 MP Front Camera without flash. The Apple iPhone 6s Plus (32GB) from Apple was launched on September, 2015. The Cost of this mobile is Rs. 34900. The processor in this mobile is Apple A9 and this mobile has 2 GB RAM with 32 GB Internal Memory. This mobile comes with 4G & 3G connectivity. This model runs on iOS 9. This phone has 12 MP Rear Camera with Dual LED flash along with 5 MP Front Camera without flash.